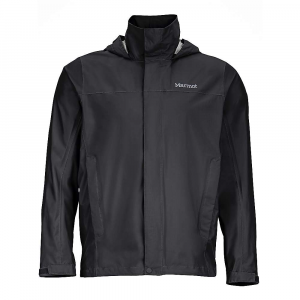 The Marmot Men's PreCip Jacket is a waterproof hiking jacket for exploring new trails. 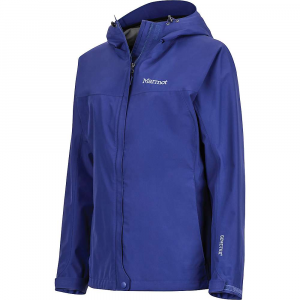 The PreCip is coated with NanoPro, Marmot's most breathable waterproof coating. It keeps you dry from the elements without the icky garbage bag feeling on the inside. When you get too hot, pop open the pit zips for quick ventilation. 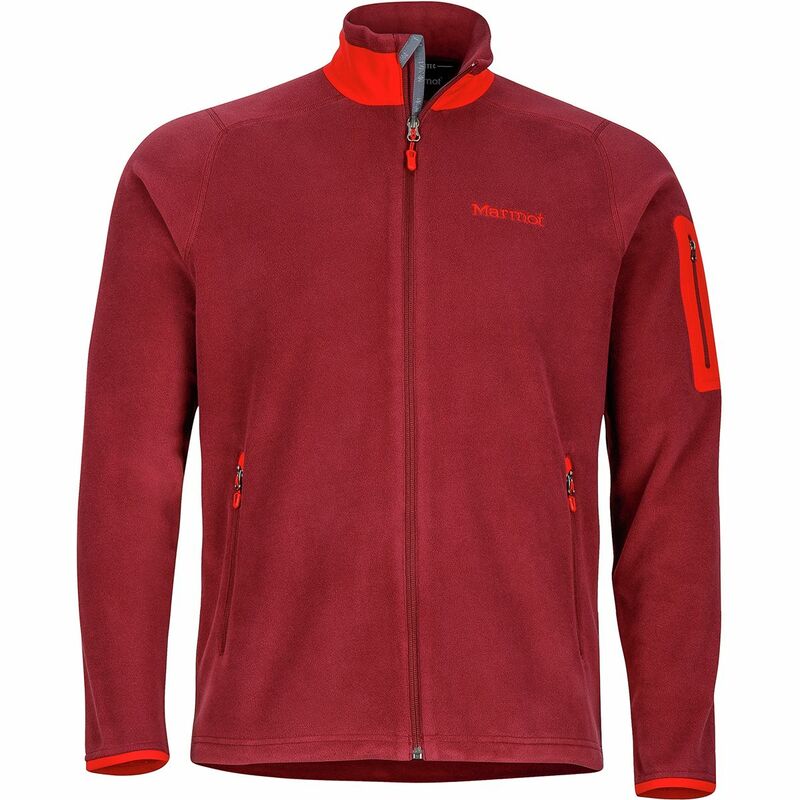 The jacket packs into its own pocket when not in use, so no reason not to bring it along with you, just in case. The hood adjusts for Fit as well as rolls into the collar to stay out of the way on mild days. 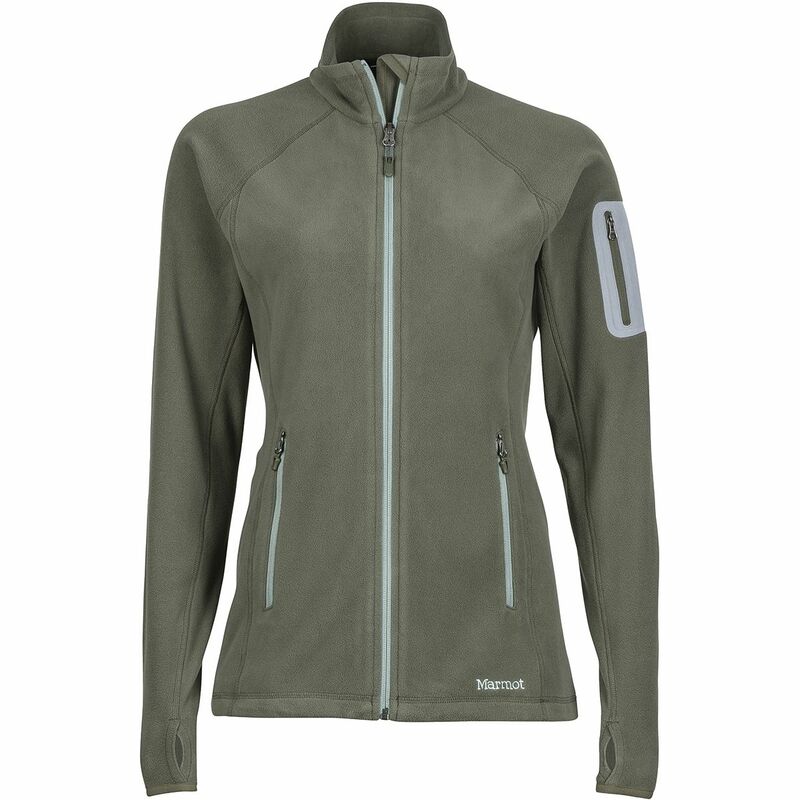 When zipped all the way to your chin, tuck into the DriClime Lined Chin Guard for soft, non-chafing warmth. 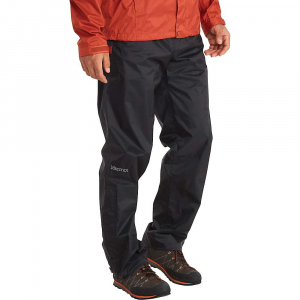 The Marmot PreCip rain jacket offers a super lightweight, packable shell that fends off any rain thrown your way, just as long as you’re not climbing Everest.